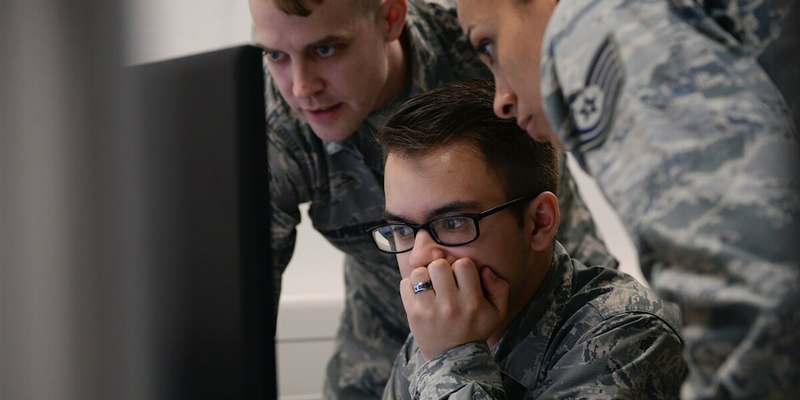 The U.S. Air Force is considering having an IT company handle it’s day-to-day enterprise computing tasks, such as base infrastructure and email service, as part of an internal reorganization and realignment. In the new structure, portions of the Air Force’s main communications and IT arm, known as the A6, will align under the intelligence arm, or A2, creating a new A2/A6, similar to the Navy position that’s referred to as the N2/N6. Specifically, cyber effects, which include offensive cyber, defensive cyber and tactical communications, will realign to the A2 office. The Air Force has selected Lt. Gen. VeraLinn “Dash” Jamieson, the current director for Air Force intelligence, to lead that effort. Involved in the reorganization is a pilot program called Enterprise IT as a Service, which looks at what efficiencies are gained by having commercial companies conduct the IT services as opposed to having airmen maintain the IT infrastructure. Microsoft and AT&T are currently involved in that effort with contracts worth a combined $121 million. Air Force leaders have stressed that industry can perform day-to-day IT tasks more efficiently than the government and by assigning those jobs to contractors, the move frees up uniformed personnel to focus on cyber defense. As such, on the cyber defense front, Air Combat Command has directed the creation of mission defense teams, which are specialized cyber teams whose primary mission is to defend local installations and critical mission tasks from cyberattacks. These teams are different from the defensive and offensive forces the Air Force provides to U.S. Cyber Command. Matt Donovan, undersecretary of the Air Force, further explained the move at an event hosted by the Mitchell Institute in Arlington Jan. 18. The Air Force has typically taken a combined intelligence/cyber approach best exemplified by the re-designation of 24th Air Force/Air Forces Cyber from Air Force Space Command to Air Combat Command, which is responsible for global intelligence, surveillance and reconnaissance. 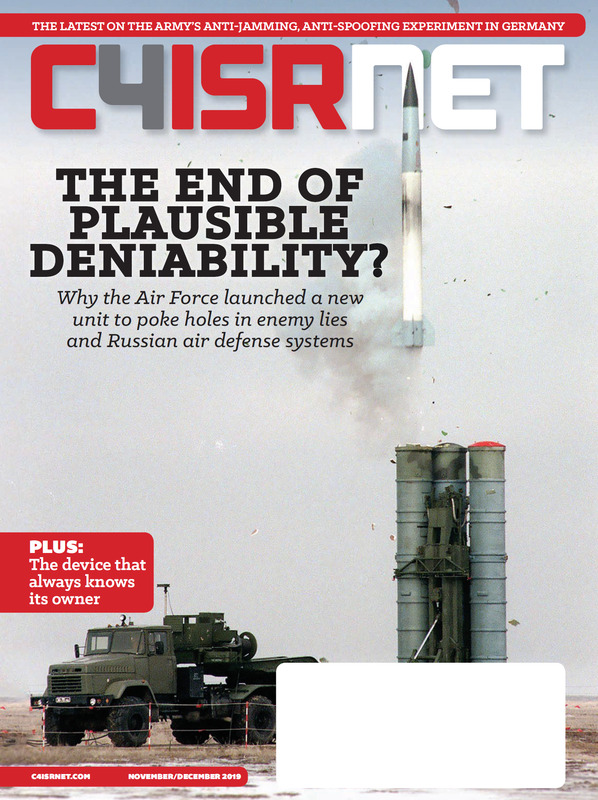 “Think offense, defense and ISR, think 24th [Air Force], 25th [Air Force], think bringing those two communities together in a total full-spectrum [information operations]/[information warfare] fight,” Bill Marion, the Air Force’s deputy CIO said in December. The Air Force also made changes to its chief information officer role. Secretary Heather Wilson recently designated Donovan as the CIO. This change couples his role as the chief management officer and the direct supervisor to the newly established chief data officer. “The reason that I was designated this way was so we could have undersecretary level oversight of those three areas I was talking about: chief management, chief information officer, chief data officer, which I think is appropriate,” he said. Moreover, pushing the oversight of these three areas to the undersecretary level helps create a more digital Air Force, Donovan said. - Reforming how the service manages people and business systems to improve performance and affordability.